A wide range of Michelin tires are available at Cardinal Plaza Shell in Springfield, VA. Michelin is one of the largest tire manufacturers next to only Goodyear and Bridgestone. The French tire company started 1889, that is 127 years ago. With such a long history in the industry, they have kept up with the times and continued to produce safe high-quality, and high-performance products available for nearly any type of vehicle including commercial. Their tires come with a limited warranty referred to as the Michelin Promise Plan. 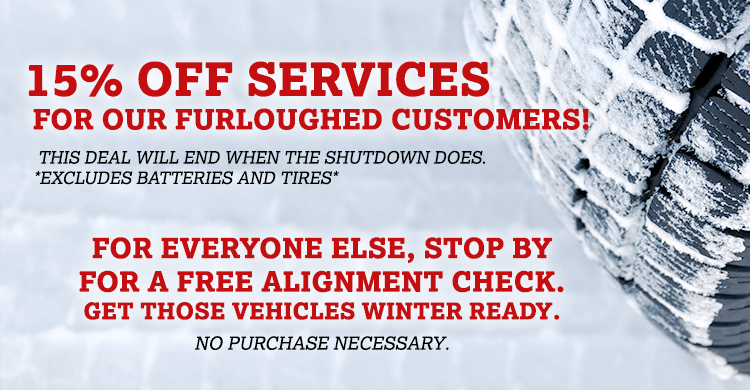 This includes a 3-year flat tire assistance program, so you will never be stuck on the road with a flat. Stop by anytime and check out our selection of Michelin tires. One of our specialists will be happy to help you find just the right fit. Cardinal Plaza Shell in Springfield, VA offers quality Michelin tires for sale. Additionally, we provide complete tire maintenance and repair service. Safeguard your tires with us and get every mile out of them as possible. We advise buying tires in pairs or sets of four to avoid uneven wear and tread depth. Furthermore, we advise that every month you check and adjust your check your tire pressure correctly as needed. Rotation of tires is suggested every 5,000 miles. Don’t forget to Check out our specials page for valuable savings. Call or schedule service online today.